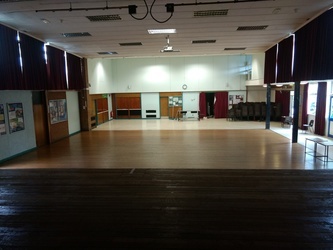 Our gymnasium (20 x 11m) is on the sixth form campus (Rouncil Lane, Kenilworth, CV8 1FN). 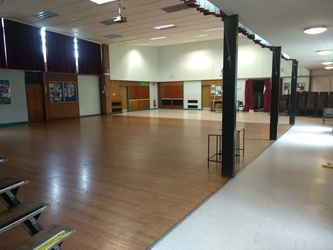 Given its flexible usage, the gymnasium is popular with clubs, organisations and individuals looking to hire a high specification gymnasium in the Kenilworth, Warwickshire area. Our lettings are open 6 days a week (closed on Thursdays) with further closures only during bank holidays and extended opening hours during school holidays. There is ample parking available onsite and our friendly staff are always available to help. All booking requests can be completed online, where you will be able to view live availability, obtain pricing information, complete the online booking form and make payment. Should you wish to clarify anything, please use the messaging feature.